Welcome to Allstate Equipment Online! Since 1979, we have been a full service equipment & lift truck dealer, locally owned and operated in Chesapeake, Virginia. We offer new and used forklift sales, forklift rental, parts, and service. We are an authorized dealer for Komatsu Forklift, Big Joe Forklifts and SkyJack Aerial Equipment. 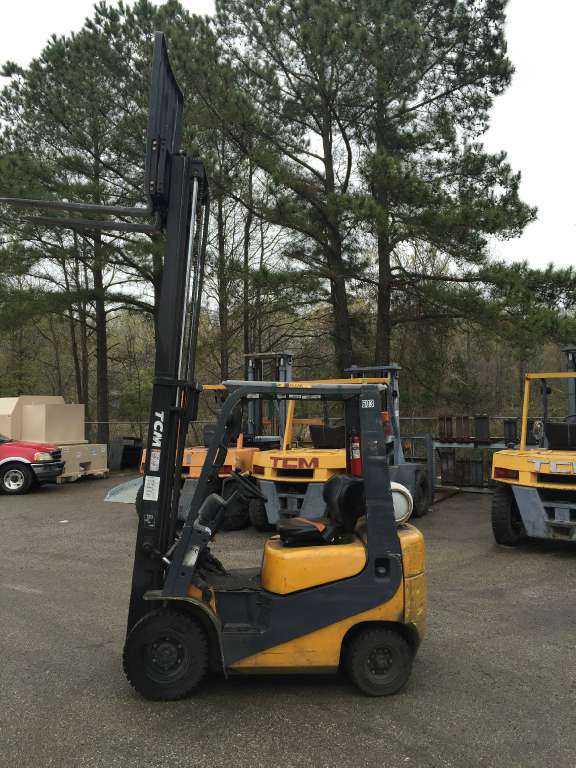 We sell forklift parts and accessories for all major brands and a variety of new and used pallet jacks, electric forklifts, lift trucks, warehouse jacks, and dock equipment at our Virginia store. As a dealer, we offer more than sales and rental options. Our service department has over 35 years of experience, and provide emergency service 24 hours a day, 7 days a week from our Chesapeake, Virginia location. 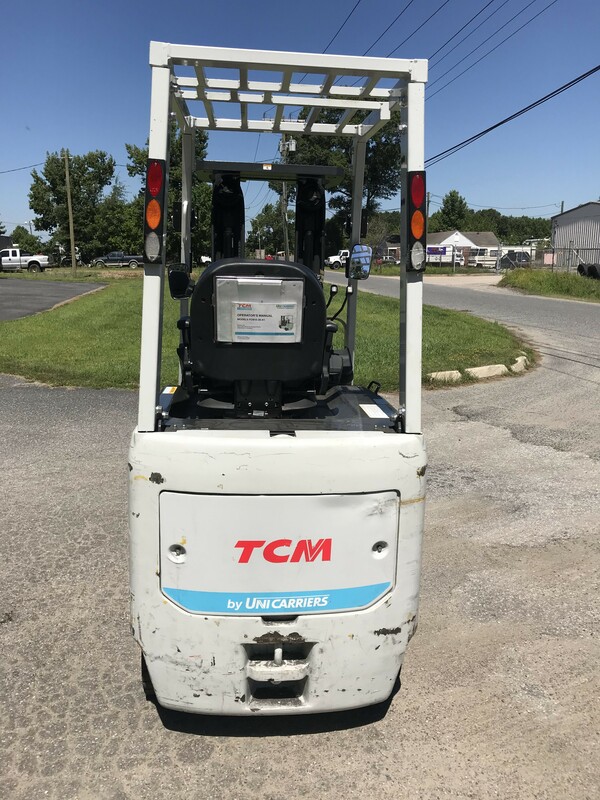 We are the dealer that has the experience and capability to handle any forklift equipment job with our wide range of new and used warehouse forklifts. We also sell and service balers, compactors, electric pallet jacks, lift trucks or jacks, and dock equipment. Please call us for sales, forklift rentals, parts or service at (888) 291-9679, send us an email or stop by our Chesapeake, VA location with any questions, comments, or requests!